"One Day Free" is the latest album by Brendan Oz, a collection of indie rock songs and ballads. Modular Landing is a YouTube channel for exploring synthesizers and sound experimentation. Brendan Oz is a multi-instrumentalist, composer, and songwriter. Always interested in exploring new genres, new instruments and new ways of creating music, he has been writing and recording classical music and popular songs for 30 years. He has released independently produced albums from the zany "The Saga of Bob" to the more introspective recent release "One Day Free," which is now available for sale as a digital download or in CD form on iTunes, Amazon, and CD Baby. Brendan has played in several bands over the years, including "The Wild and Crazy Ducks," "Dead Reckoning" and "The Betty Leathers." 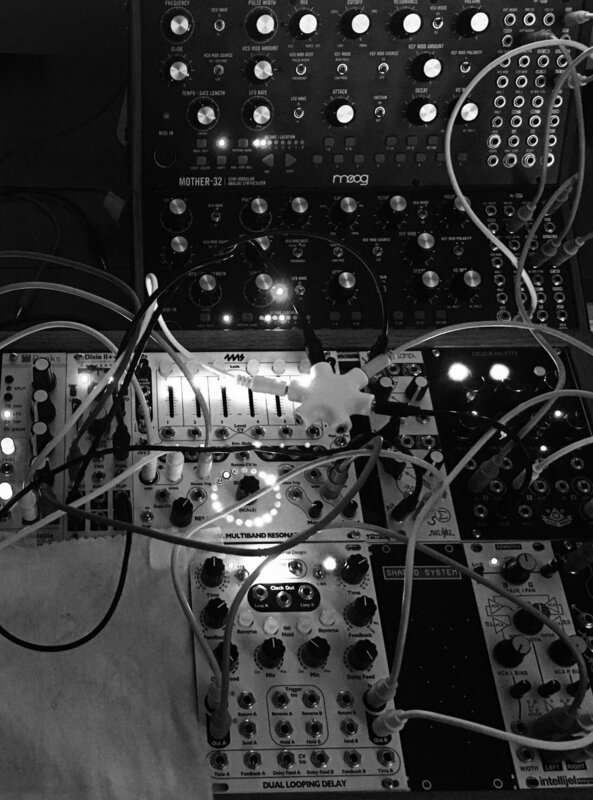 He also engages in sound experimentation and electronic music, mainly using hardware and modular synthesizers. He explains modular synthesis in tutorial videos on his YouTube channel "Modular Landing." If you are interested in collaboration, please get in touch! The album "One Day Free" takes its name from a line from the Lord Byron poem "The Prisoner of Chillon." The album was written over the period 2012-2016 and was heavily influenced by experiences with the US prison system and interactions with incarcerated individuals and their family members. It was also influenced by Richard Moore, the founder of the Irish charity Children in Crossfire, who was a victim of the violence of the Troubles in Northern Ireland, yet who practiced and lives forgiveness. The song "Malin Head" is dedicated to Richard Moore and the song "Song for Kelly" is dedicated to Kelly Renee Gissendaner.